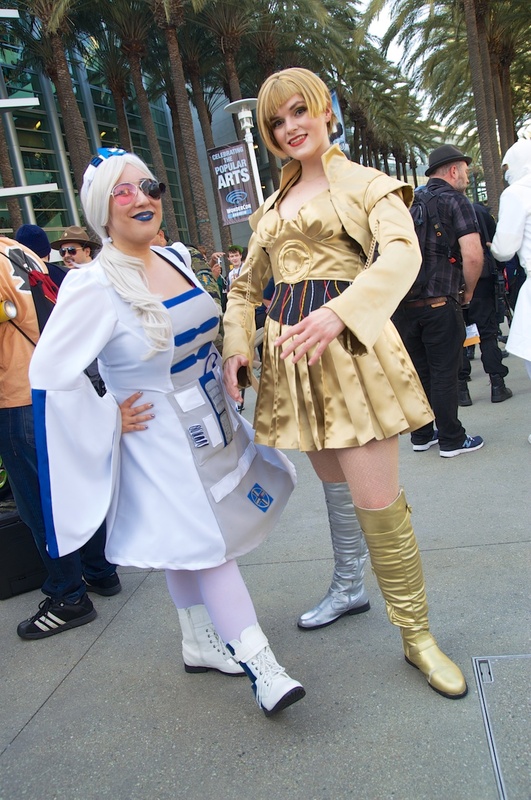 For Star Wars fans across the world, Star Wars is forever, and it’s never long before there’s another opportunity to come together with friends and celebrate the its universe, sharing in the latest news of the ever-expanding saga. 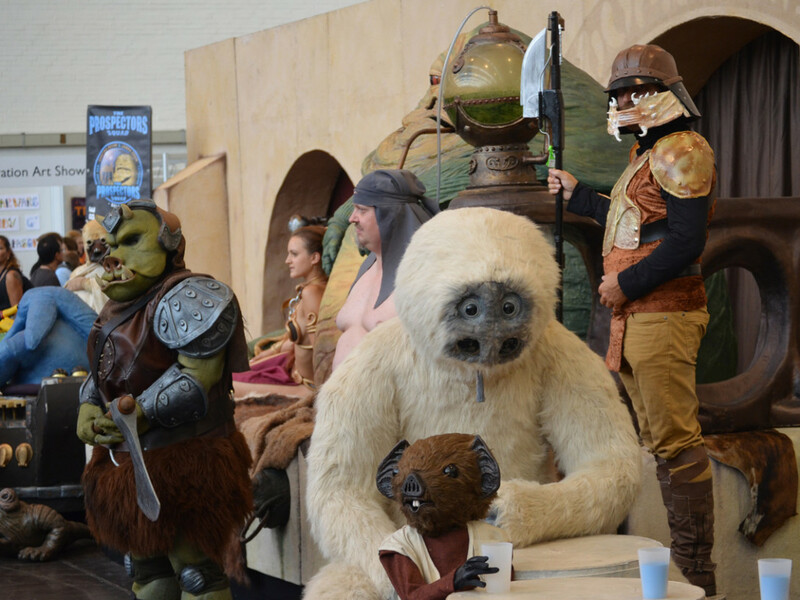 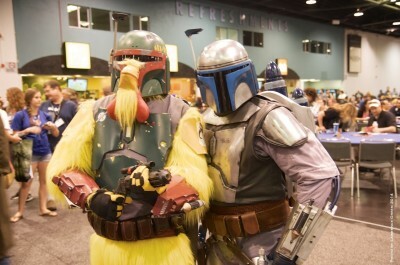 The arrival of spring means convention season starts in earnest, giving members an opportunity to catch-up with distant friends, reveal new outfits or accessories, and once again celebrate everyone’s shared love of Star Wars. 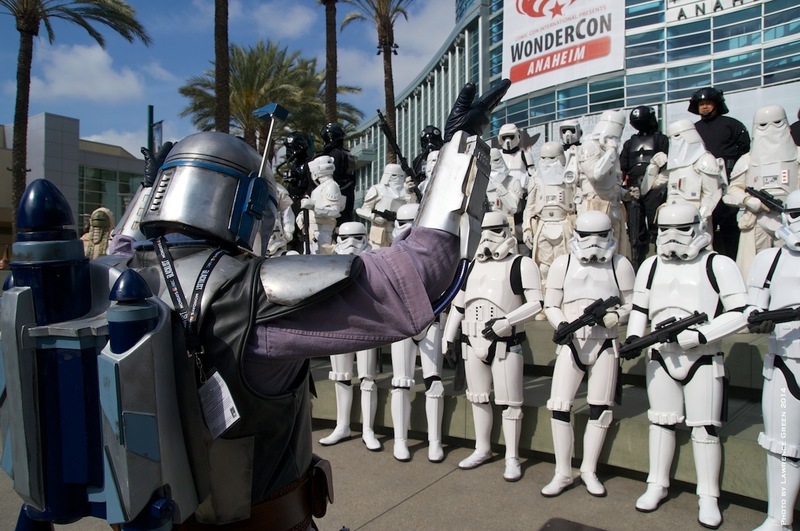 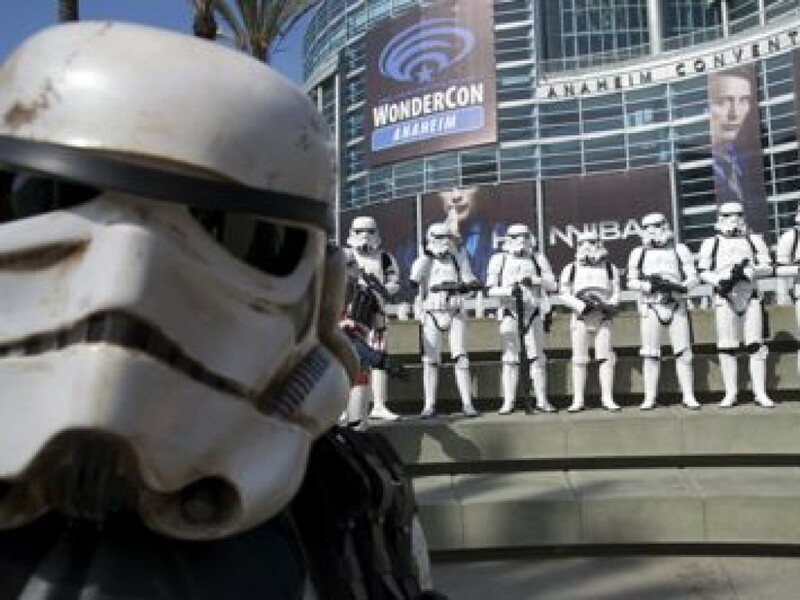 And with WonderCon 2014 marking the first large event of the year, it’s already clear an exciting year of “Trooping” lies ahead! 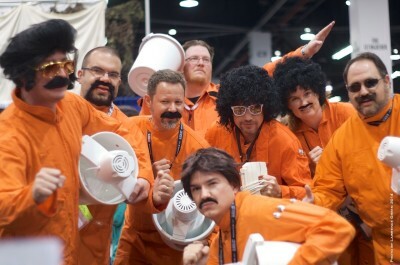 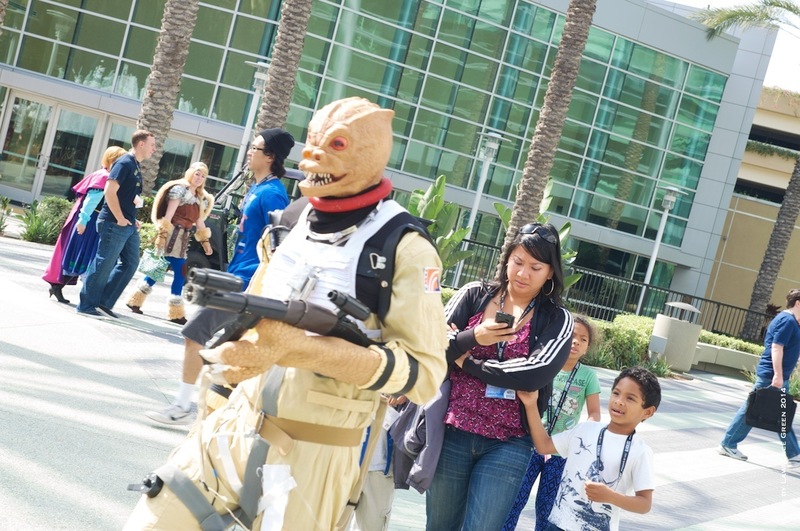 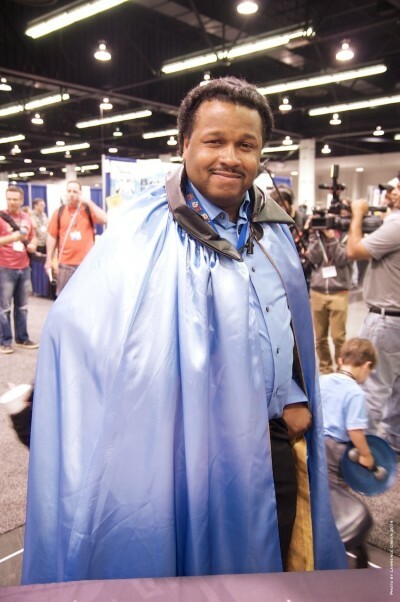 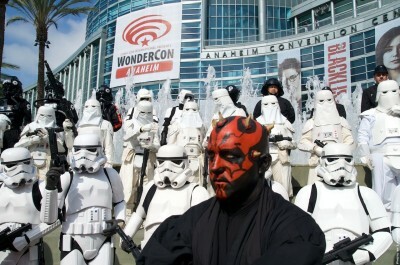 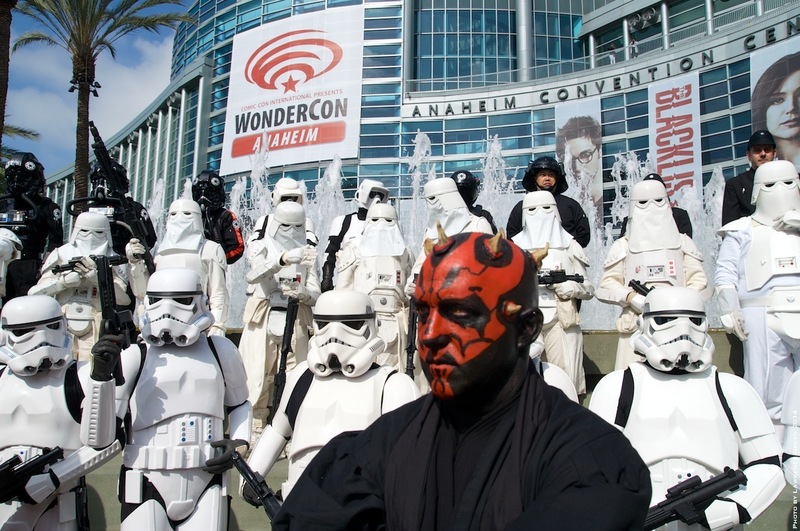 Now in its third year in Anaheim, California, WonderCon has expanded to become a major stop for convention goers. And Star Wars fans in attendance were in for a great weekend, with a special panel to discuss the upcoming animated show Star Wars Rebels. 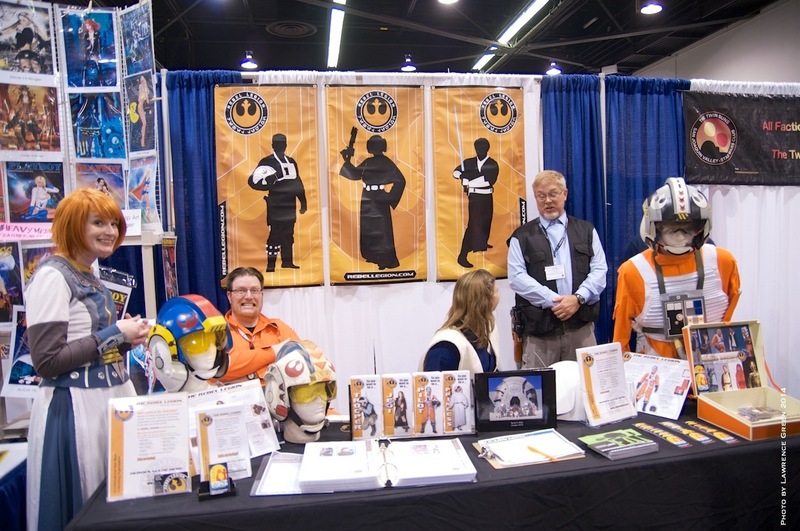 Building on the excitement for Rebels and any news on what may come in 2015, convention attendees were treated to a full turn-out of Legion members on the convention floor, a special panel on how members assemble their outfits, and photo opportunities, ensuring Star Wars was well represented at WonderCon 2014! 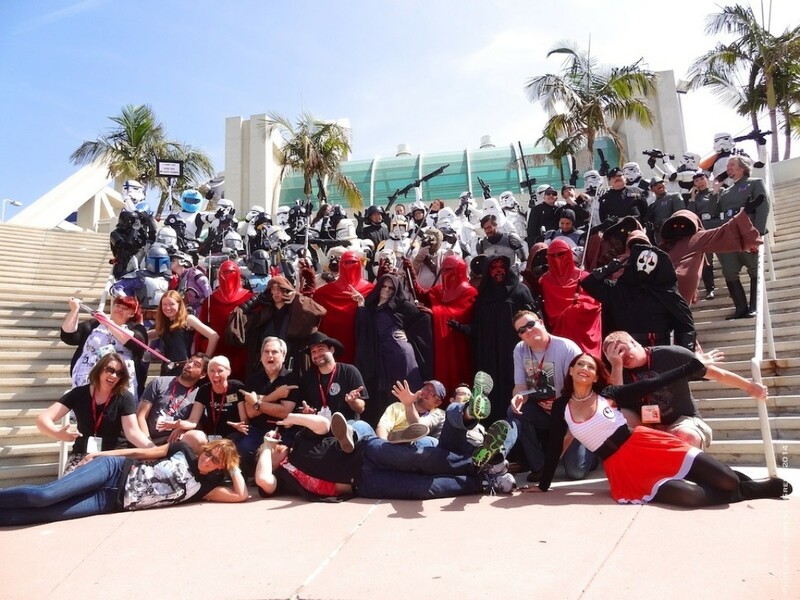 Of course, no large gathering of Legion members would be complete without a traditional Legion photo-op! 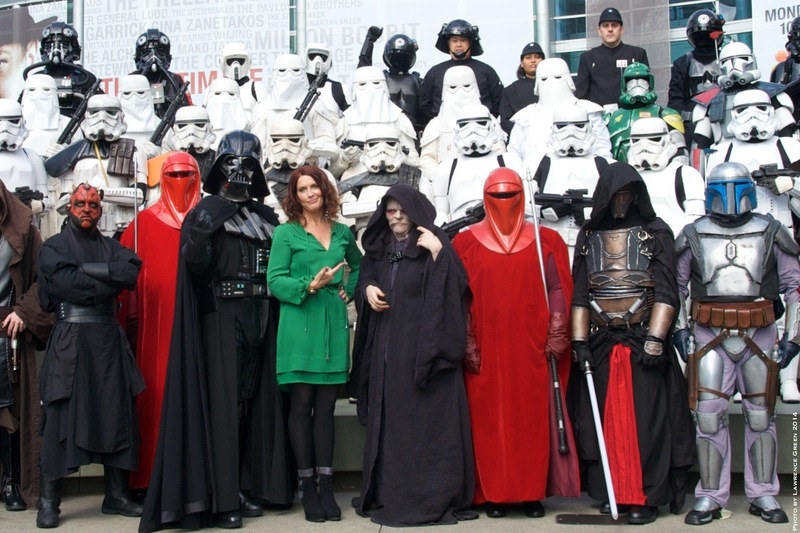 This year, fans who gathered to see the picture and 501st members in attendance were treated to a special appearance by Vanessa Marshall, the voice actress playing Hera Syndulla in Rebels, as part of the group photo! 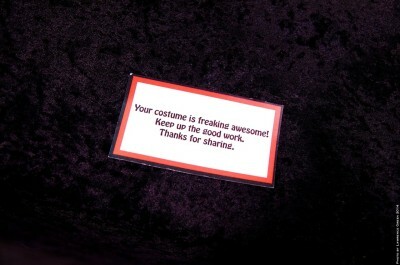 Lucasfilm’s own Mary Franklin also treated Legion members to a surprise appearance! 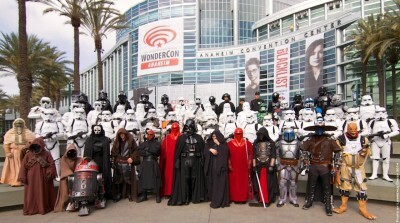 Big Legion thanks to Vanessa and Mary for jumping in and being part of the group photos. 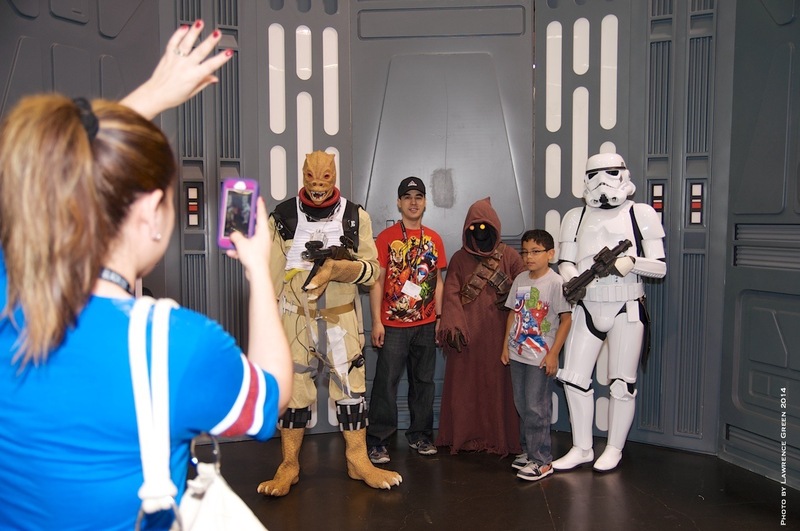 With the group photos secured, it was time for the members to “move along” and re-deploy at the official booth for photos with fans, welcome new members, have fun, and answer questions. 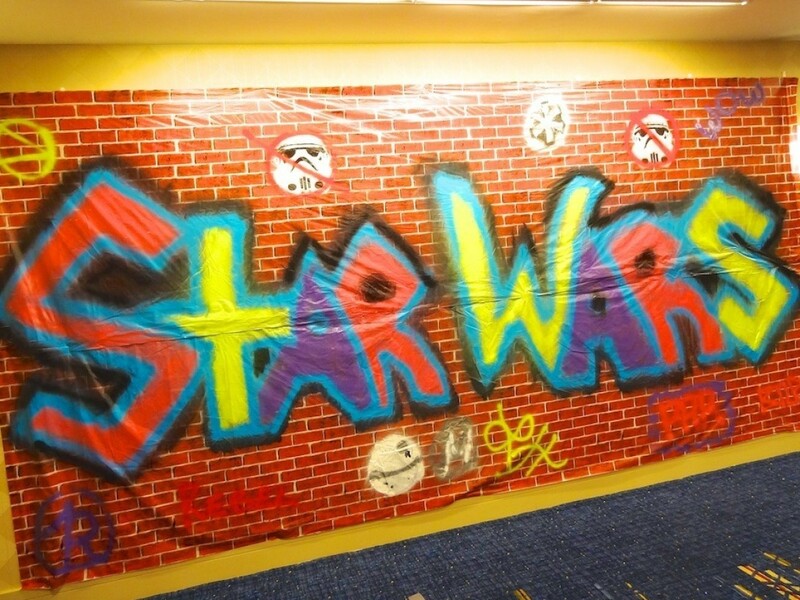 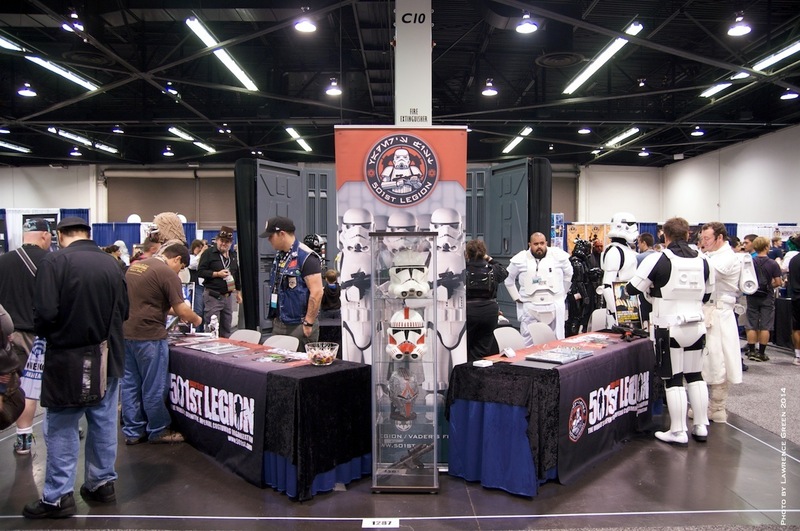 Across the world, as the Legions do more events and appear at more conventions, it means more opportunities to share in the love of Star Wars and support our local communities. 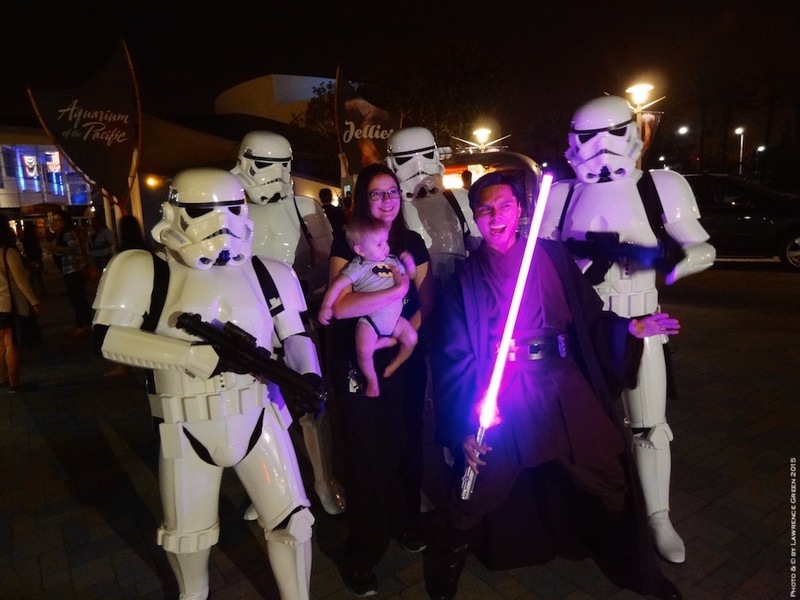 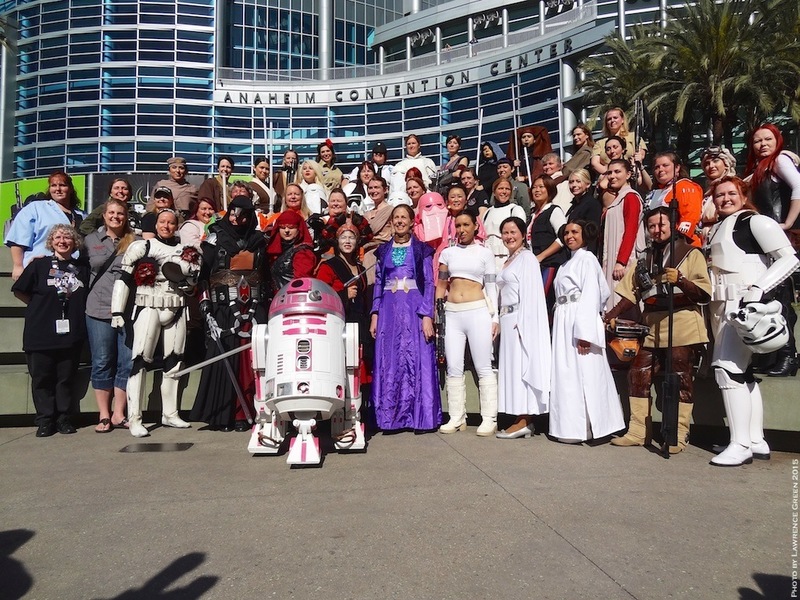 But seeing a large turn-out of Legion members in Anaheim was especially exciting this year, providing a sneak preview of what Legion members and fans anticipate in a year, as all eyes increasingly turn to Celebration Anaheim in April 2015 and Star Wars: Episode VII later that year. 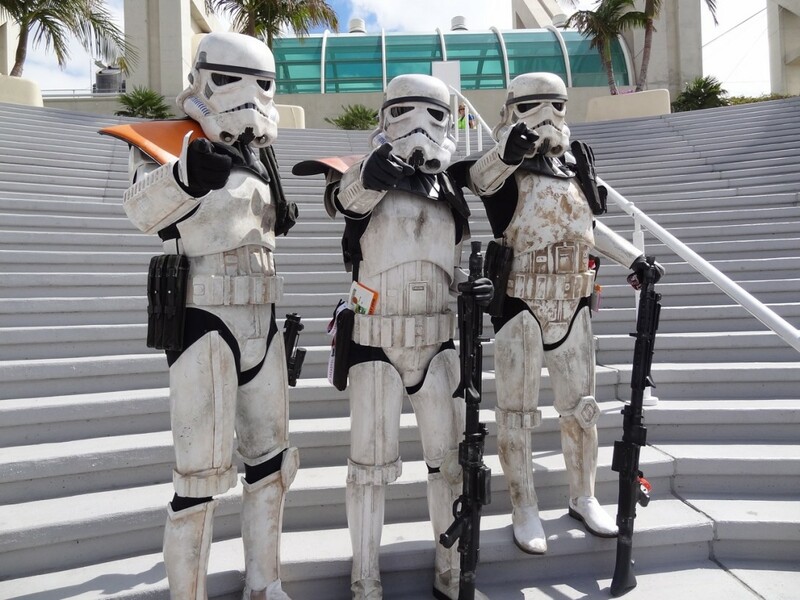 Until then, Legion members will continue to deploy across the globe, supporting events large and small, continuing to bring Star Wars to life for new fans and old! 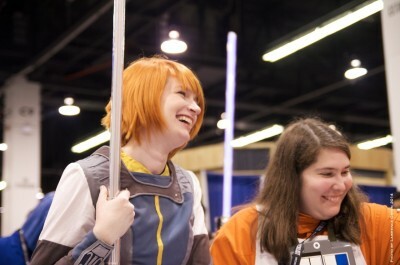 Orbiting at maximum velocity! 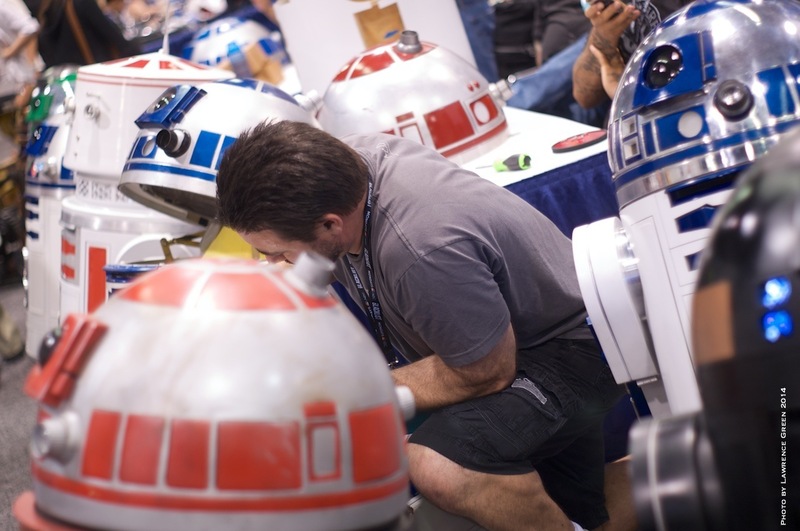 Celebration Anaheim will be in range in one year! Lawrence Green wanted to be a Stormtrooper or Luke Skywalker when he first saw Star Wars. Now, he’s both, as a member of the 501st and Rebel Legion. Designated by 501st founder Albin Johnson at the 2007 Rose Parade as “the 501st’s own Jedi-Luke”, Lawrence is the executive officer & public/media relations officer of the 501st Legion’s Southern California Garrison. 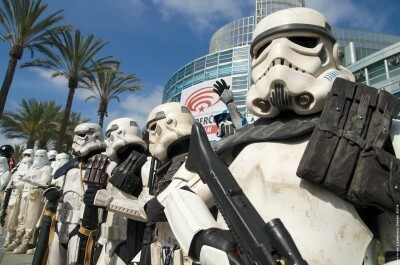 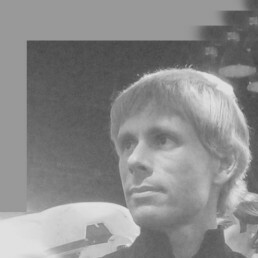 You can follow his personal tweets at @Lawrence_Green and find the SoCal Garrison at www.southerncaliforniagarrison.com. 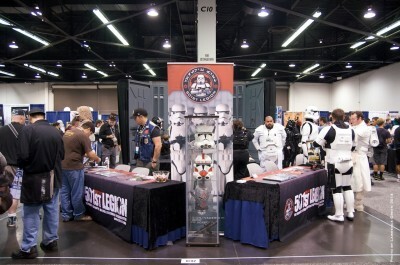 and @501SCG.